N.J. Walters: Spring is Here! Today is the spring equinox, which means spring is in the air. The snow is melting, the days are getting longer, and the temperatures are climbing. We may still get a freak snowstorm or two—a very likely possibility where I live—but the promise of warmer days is there. What do you look forward to in spring? One of the biggest things I love is shedding the heavy winter layers. I live in Canada, so that means I have to put on winter boots, a sweater, scarf, long coat, headband, and gloves before I even consider venturing through the door. I long for sneakers and a hoodie. I’m also looking forward to not having to navigate mounds of snow and sheets of ice on the way to the bus stop. I love the sunshine, so the dreary winter days can be difficult. The longer days and more frequent sunshine really boost my mood. Mother nature comes alive. Trees began to bud and the first flowers poke their heads out of the ground. We may get daffodils and tulips in late April or they might not show until May. Things move a little slower up here, but I know that summer is on its way. 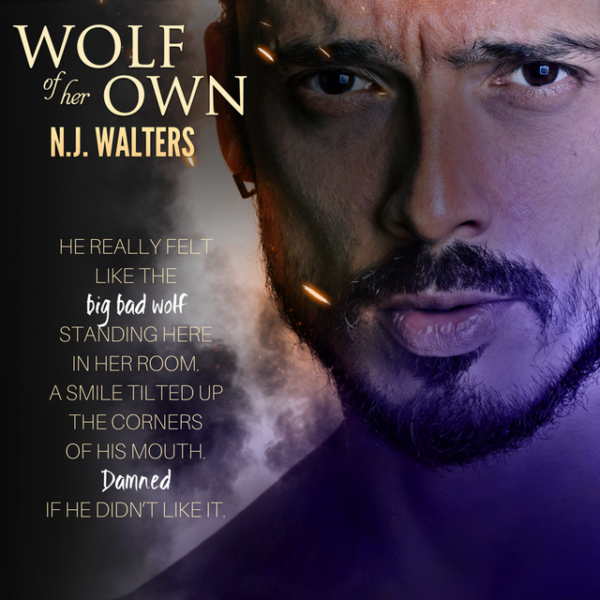 And if spring hasn’t quite arrived and you’re looking to curl up on a cool evening with a book, you might try Wolf of her Own. 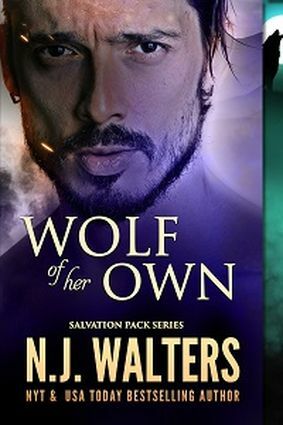 Mikhail Matheson may be an outsider in Salvation, but he stays with the pack to be close to his sister. It has nothing to with the fact that Elise—the most fascinating woman he’s ever laid eyes on—is part of the pack. 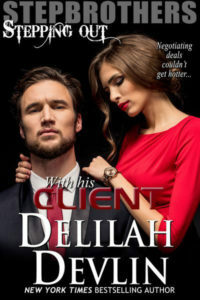 Mikhail has wanted Elise for years, but being with her could cost him his life. Soon he’ll have to decide if he’s going to leave the pack or risk it all to pursue a place at her side. After escaping her abusive mate, Elise LaForge has made a home in Salvation with her sons. She never expected to have her emotions stirred up by the always serious and seriously handsome Mikhail. But can she finally put her past behind her and dare to move on? 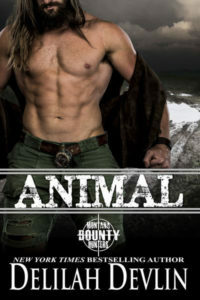 When danger creeps into the pack, both she and Mikhail have to be willing to sacrifice everything to have a chance at love. He turned and got his first real view of her bedroom. This was Elise’s private domain. Sheer white curtains hung at the windows, allowing in light and giving the illusion of privacy. The bed was queen-sized and covered with a white comforter edged in lace. The quilt that she’d had wrapped around her this morning was folded and sitting on the edge of the bed. Drawn to it, he walked over and ran his fingers over it. The colors were pale and feminine—pink, cream, green, blue, and peach. He noticed the other little touches—a pale pink bench at the end of the bed, a chest of drawers painted white with glass knobs, and a wicker chair in the corner with throw pillows in colors that matched the quilt. It was totally and utterly feminine. There wasn’t a hint of masculine anywhere. And wasn’t that the point? Her mate had probably had everything his way in the years they’d been married, so it was only natural she’d swing totally the other way when she was designing a space for herself. It suited her—intensely feminine without being too fussy. There were only a few extra pillows piled on the bed and the only lace was a thin band around the edge of her comforter. He really felt like the big bad wolf standing here in her room. A smile tilted up the corners of his mouth. Damned if he didn’t like it. She really needed something masculine to ground the space—see, watching all those decorating shows with his sister years ago had taught him something—and he was just the something masculine that was needed.